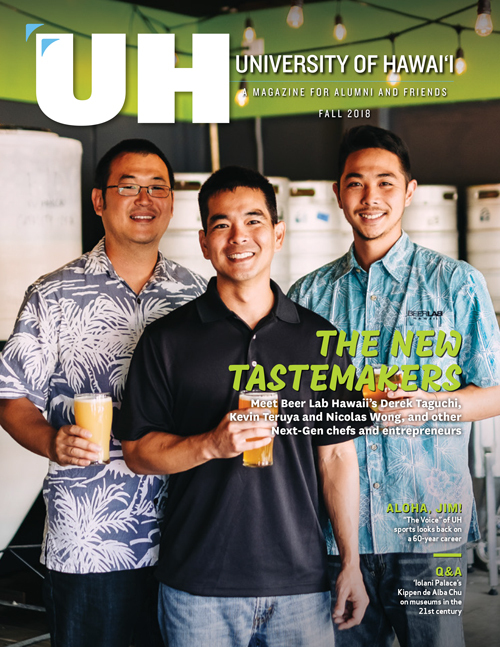 Submitted by Dr. Jason Braithwaite (BA ’11, PHARM ’11), a member of UH Hilo’s DKICP inaugural class. In August this year we had our fourth child and she is a sweetheart. When people ask what it’s like having four children, I say “imagine yourself drowning and then someone hands you a baby!” In all honesty, we couldn’t be happier. 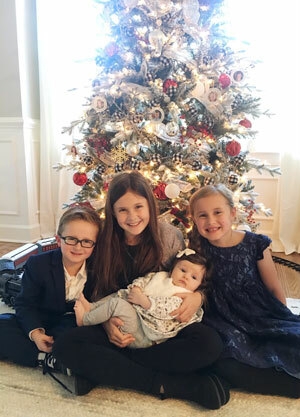 Our children are Lily (age 9, born during my third year of pharmacy school), Nora (age 6, born during residency), Jack (age 4, wild man), and Evie (4 months in December). My wife Lindsay somehow finds time to run her own graphic design business while being a fantastic mother to our four children. Since graduating from UH Hilo in 2011, I completed PGY1 and PGY2 residencies and obtained further schooling by getting a master’s degree focused on Healthcare Administration and Outcomes Research. In 2013, I sat and passed the Board Certification as a Pharmacotherapy Specialist. In 2015, I received an award for Advanced Pharmacy Professional Experience (APPE) preceptor of the year from Roseman University. Following a residency at Intermountain Healthcare in 2013, I took a role as Clinical Director for HCA Healthcare in the Mountain Division (11 hospitals in Utah, Idaho, and Alaska). During that time I started a residency program at St. Mark's Hospital and expanded a program at Eastern Idaho Regional. I hired amazing specialists to build out an Antimicrobial Stewardship Program for all of the hospitals and created a program for board certification for our pharmacists that saw them grow from two board certified pharmacists in 11 hospitals to 33 board-certified pharmacists. Last year I moved to a role with our Group Purchasing Organization where I oversee the review and contracting strategies for $7B of drug spending for 1600 hospitals and 35,000 clinics. None of the success I have had in my career would be possible without a lot of help and some luck. I want to thank the staff and professors at UH Hilo for taking a chance on me and for providing a great well-rounded learning experience. It truly was a blessing to be part of the inaugural class and to forever be part of the UH ‘ohana.